For more, visit Escape From Corporate America! 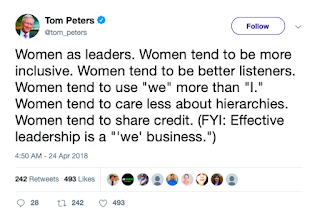 But gradually and strategically—women, if you pay attention to statistics. Over the past two decades, the number of women-owned businesses has grown 114%, compared to the 44% national growth rate for all new companies. 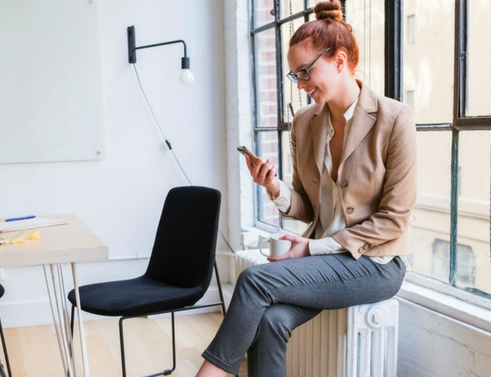 As more women venture into entrepreneurship, they will tackle the laundry list of gaps women are continuing to change. 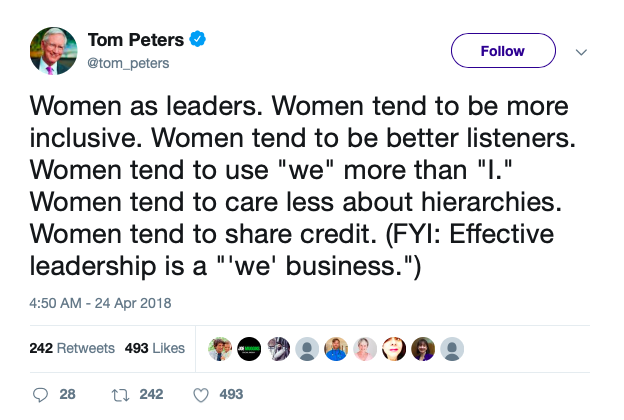 Heck, even the great management guru Tom Peters knows that women rule. But back to Lindsay. 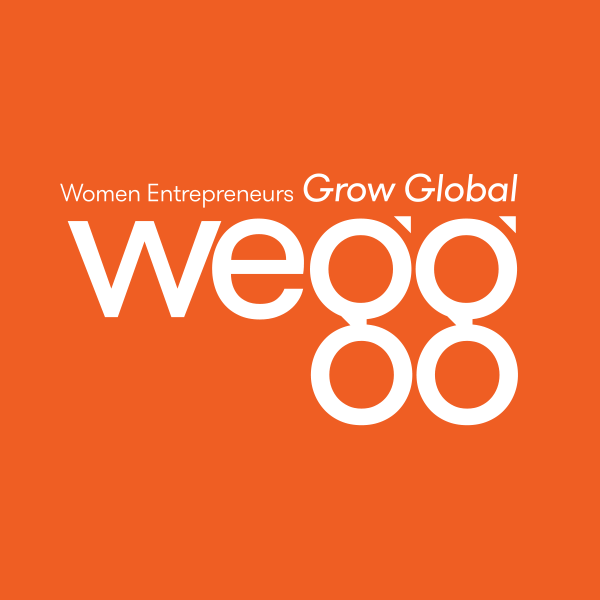 Read her article on 8 predictions for the state of women entrepreneurship this year.